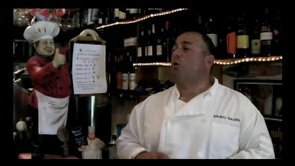 An intimate mainstay in Huntington Village for nearly 20 years, Chef Nader Gebrin who was recently named one of the TOP CELEBRITY CHEFS by the Long Island Press, treats all guests like family. He creates simple, delicious classic dishes -- as well as bold versions of classics -- with the freshest ingredients. Stop in to discover why a table at this top-rated ZAGAT restaurant is one of the hottest commodities on Long Island. 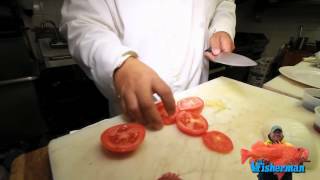 Watch Nader demonstrate how he makes his famous crab cakes.